All about the Lagotto Romagnolo, info, pictures, care, temperament, health, puppies and much more. The Lagotto Romagnolo is a working dog originating in the Romagna sub-region of Italy. Lagotto Romagnolo means “lake dog from Romagna”, and it’s quite appropriate. This hypoallergenic dog breed was traditionally used as a water retriever. Today, it’s often used to hunt truffles. Lagotto Romagnolos are robust working dogs. They do not easily get injured or sick. The only health issues, which occur rarely and are simply a result of poor breeding, are hip dysplasia or the abnormal growth of the hip bone, which at its worst can cripple the dog but can be corrected through surgery, and juvenile epilepsy, which breeders are currently working to breed out. If your puppy is from a good line, there is a good chance he or she will live for up to 16 years or more, which is longer than other dogs of the same size. 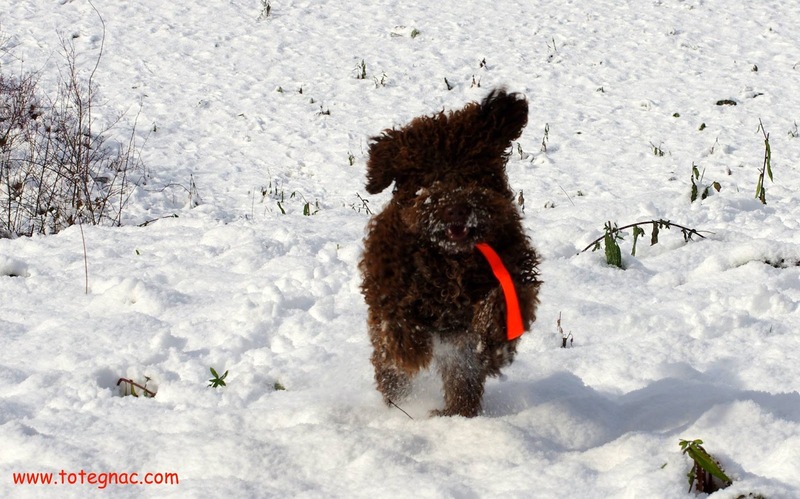 As a working dog, the Lagotto Romagnolo needs plenty of exercise. It will enjoy a spacious yard to roam around in and long walks outside. Apart from having an active body, it also has an active mind so in addition to physical exercise, mental stimulation is required. You can try hiding toys and treats and letting your dog look for them or you can play hide-and-seek with your dog, too, or come up with some creative games on your own. Just remember to let your Lagotto Romagnolo to use his or her brain. Otherwise, he or she will become bored and unhappy or worse, mischievous and destructive in an effort to find amusement and stimulation. 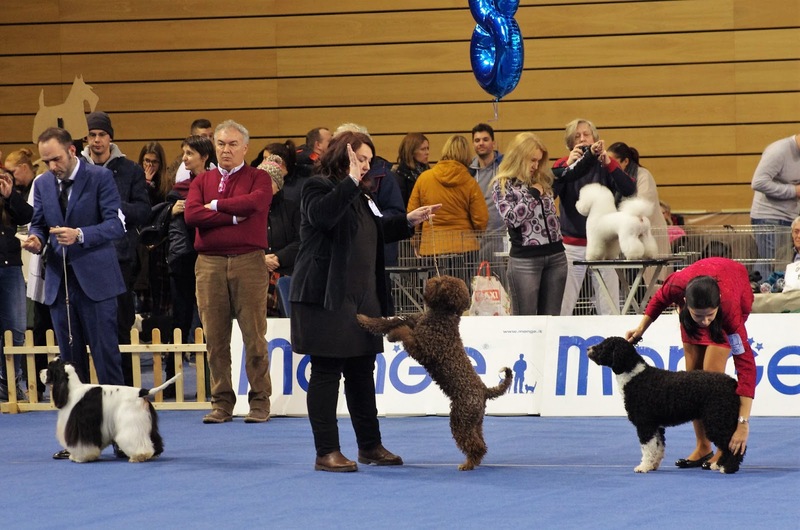 Thankfully, the Lagotto Romagnolo is easy to train, though you should start from puppyhood. It is intelligent and eager to please, a great combination which has allowed it to win various obedience trials in dog shows. When training, just remember to be firm, calm and consistent and you shouldn’t have any problems getting your Lagotto Romagnolo to obey you. 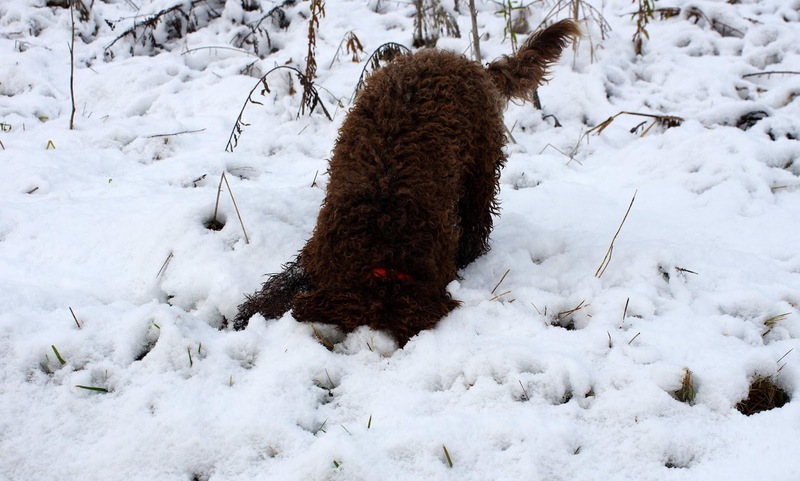 Probably the only bad thing about the Lagotto Romagnolo is its digging habit. 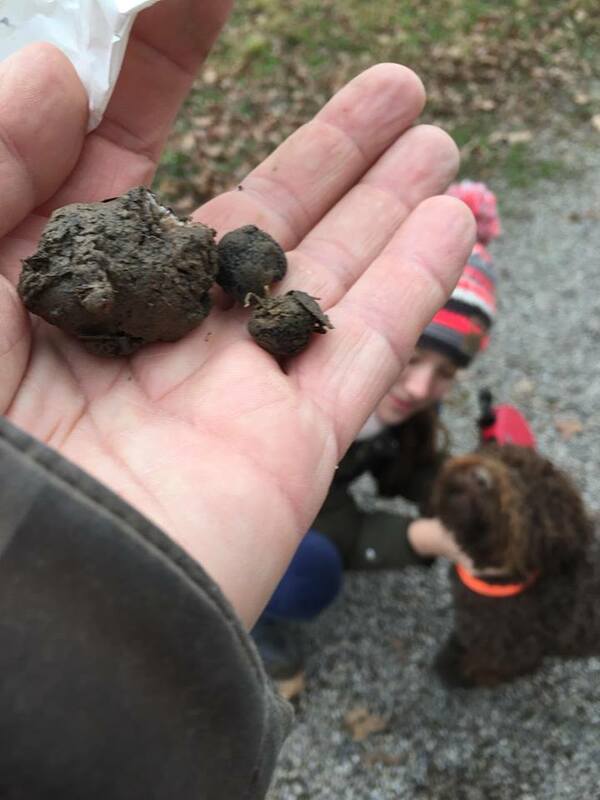 When looking for truffles, this is a good thing but if you don’t have any in your yard, you’ll want to either curb this habit or give your Lagotto Romagnolo his or her own sandbox or digging area. You’ll want to keep the flowers fenced, too. The Lagotto Romagnolo is not just a good family dog but an excellent watchdog. After all, the peasants used to leave their households in this dog’s care. It has sharp hearing, so much so that some believe it sleeps with one ear open, and will quickly alert the family of any intruder. When it comes to guests, they will bark and be wary but will not show any aggression. In time, they may even learn to trust those they see often, giving them a warm welcome into your home. The Lagotto Romagnolo is described as gentle and affectionate, craving but not demanding human companionship. It is especially good with children and can behave well inside the house with proper training. With sufficient socialization, it can also get along well with other dogs and pets, even smaller ones, as its hunting instinct has already been bred out. Otherwise, it might be shy. 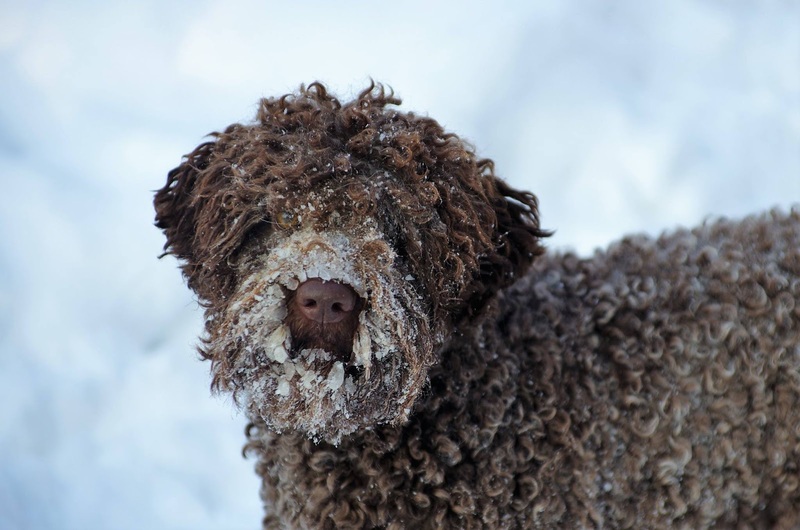 The Lagotto Romagnolo has a soft, wooly coat which, like the poodle’s, is hypoallergenic and doesn’t shed. This means that the hair grows continuously and therefore, regular haircuts are required. Otherwise, the coat will become twisted, matted and coarse, making the dog appear dirty rather than rustic, which is how it’s supposed to look. When groomed to show standards, the Lagotto Romagnolo’s coat should never be shiny, its fur never clipped short or brushed out – it should be at least 1 ½ inches thick – and the curls should be evenly distributed so that the coat matches the silhouette of the dog. 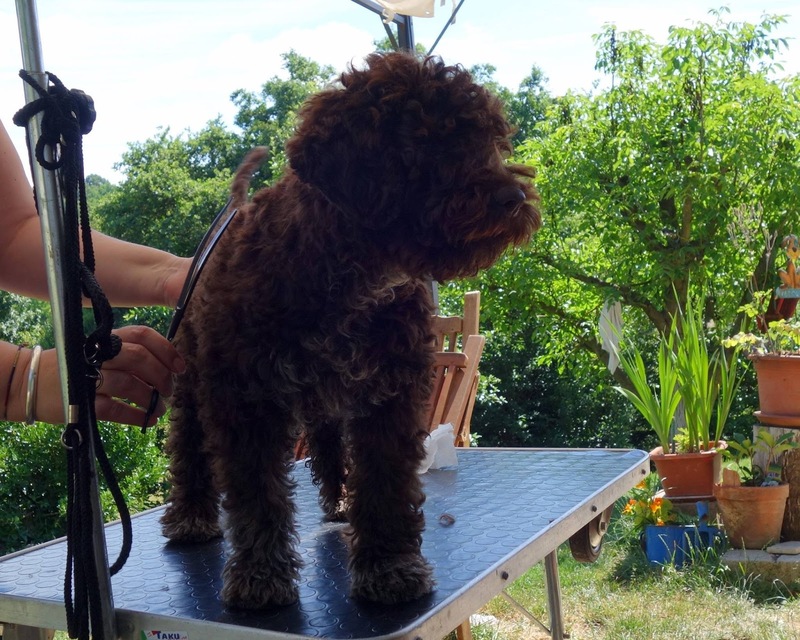 Other than the trimming, the Lagotto Romagnolo doesn’t need much – just a bath every month or so – before which, the fur should be combed and after which, the ears should be cleaned. The Lagotto Romagnolo grows only 16 to 19 inches tall, taller than a Beagle but shorter than a Border Collie, and weighs 24 to 35 pounds. Even so, it is a robust dog with a wide chest, strong legs and muscular shoulders. It has great agility, strength and endurance, a dog truly made for hard work. Originally, the Lagotto Romagnolo was bred to hunt waterfowl in the lakes of the Romagna region in Italy. However, at some point, the lakes dried out, the surrounding areas turning into marshes. 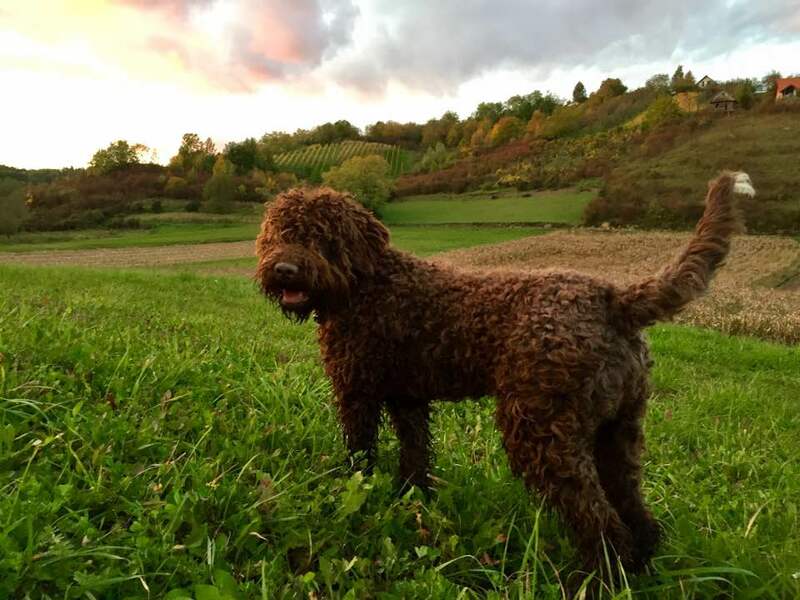 The breed almost went extinct then but thankfully, they were endeared to the peasants who hunted truffles – rare, edible and delicious fungi that can cost a fortune – for a living and were taught to hunt truffles themselves. Today, Lagotto Romagnolo dogs remain excellent truffle hunters. 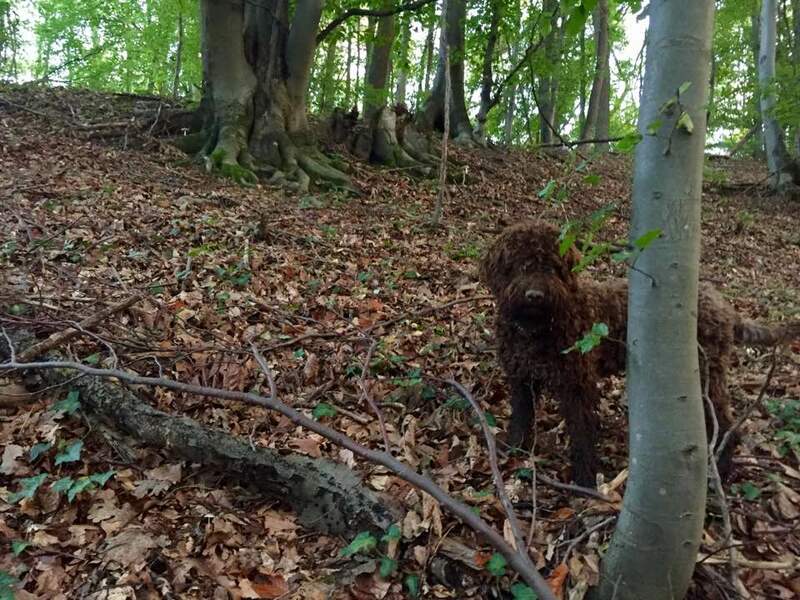 If you happen to have some hidden in your backyard, your Lagotto Romagnolo will surely find it. The Lagotto Romagnolo is ancient breed in Italy. It can be seen on 16th century paintings and some people even claim it has been around since the 7th century BC! The word lagotto comes from lago, which means lake. 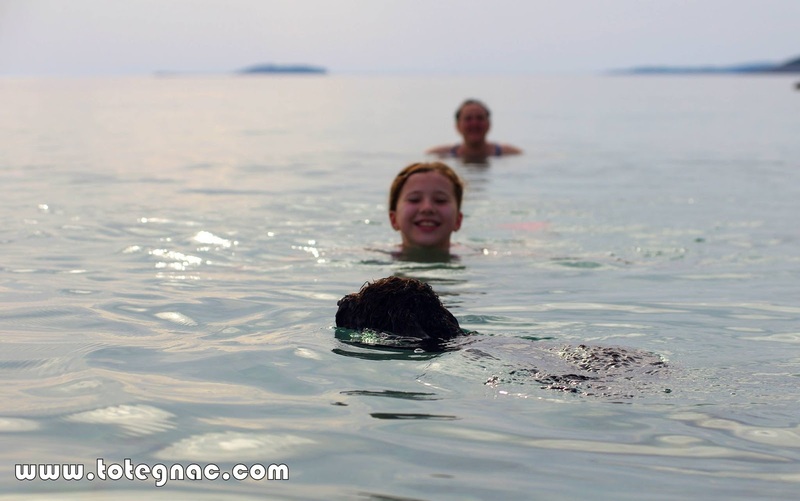 Therefore, lagotto romagnolo means ‘lake dog from Romagna’. Indeed, the Lagotto Romagnolo is a water dog, believed by many dog experts to be the ancestor of all water dogs, including the Standard Poodle, the Otterhound, the Leonberger and the popular Golden and Labrador Retrievers. 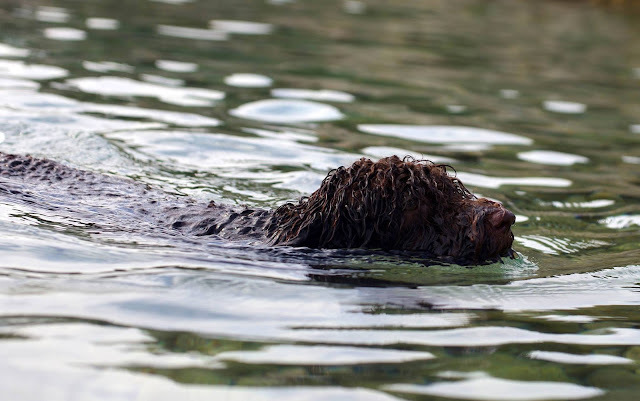 Like other water dogs, it…loves water, of course, and is an excellent swimmer. And to facilitate this love for swimming, it has a dense, waterproof coat and webbed feet.